Python is a interactive and object-oriented scripting language. 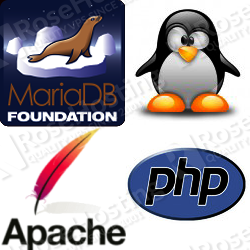 It is one of the most popular programming languages. Python is a general purpose programming language designed to be highly readable. 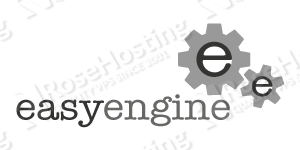 It is using English keywords instead of punctuation and it also has fewer syntactical constructions than other programming languages and it allows developers to use different programming styles for creating their programs, and write code almost as if speaking in a human language. 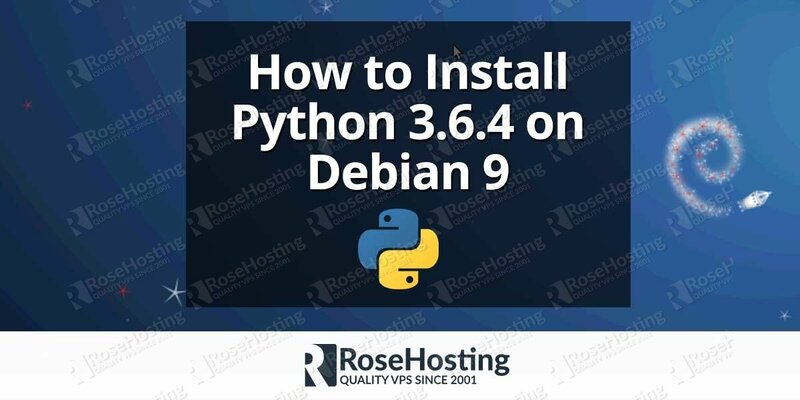 Installing Python 3.6.4 on a Debian VPS, is an easy task, just follow the steps below carefully and you should have Python 3.6.4 on Debian 9 installed in few minutes. 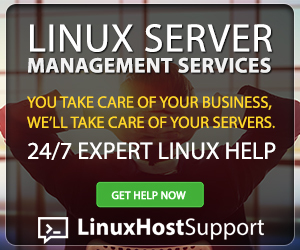 Now we’ll build and install Python 3.6.4 from source, this is the safest and recommended way that doesn’t add any repositories that might install conflicting packages on your Debian 9 server. This way of installing Python 3.6.4 is not recommended because it may install/upgrade packages from the Debian ‘testing’ repository which are incompatible with your current Debian 9 installation. If you want to install Python 3.6.4 using the Debian ‘testing’ repository make sure to try this on a test machine first to see if any of the packages fail to install or if there are any conflicts after installing the packages required for Python 3.6.4. That’s it, now you should have Python 3.6.4 installed on your server. PS. 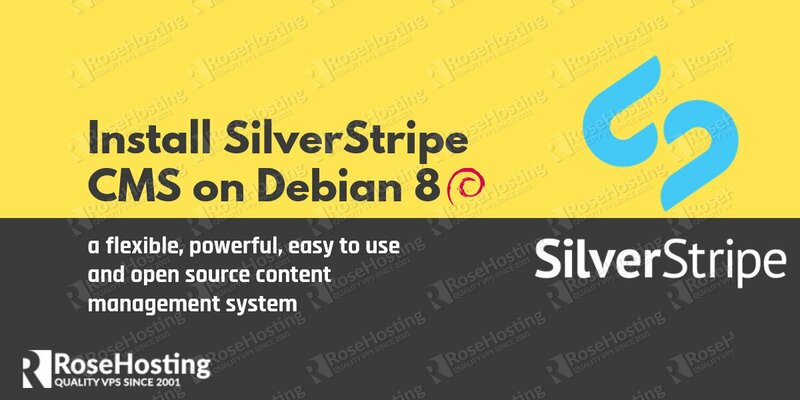 If you liked this post on how to install Python 3.6.4 on Debian 9, please share it with your friends through the social networks by using the buttons on the left, or simply leave a reply below. Thanks.